Many of our bodies are overwhelmed with heavy toxins, and we may not even know it. These toxins impair the ability of our bodies to function normally and may result in issues such as overactive/underactive thyroid, infertility, heart disease, dementia, autism, and birth defects. 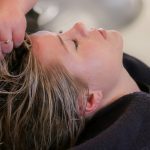 If you believe your body is dealing with an influx of heavy metals, such as mercury, lead, and aluminum, you will need to go through chelation therapy. 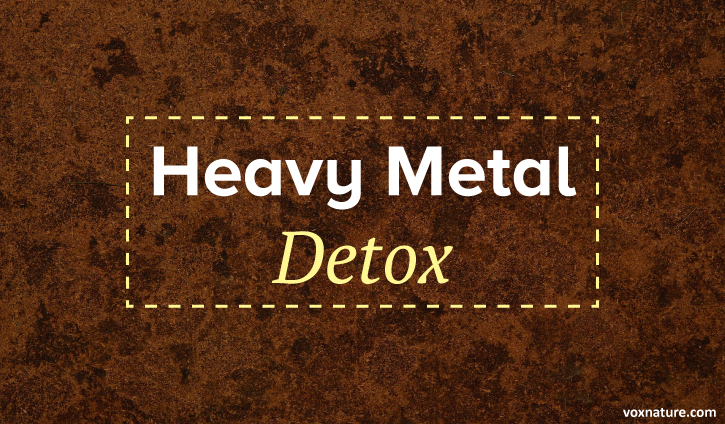 Below are some simple steps to follow that will result in an effective heavy metal detox. These are the most common sources of heavy metal toxicity. Fish. It’s no secret that fish tend to contain mercury, and the larger the fish and longer they live, the higher the amount of mercury. Some key species to avoid or severely limit your intake of include: tuna, swordfish, king mackerel, marlin, and tilefish. It is also recommended that you limit your overall weekly intake of fish. Your Teeth. Many modern fillings do not use mercury, but this is what older fillings are made of. As these filings break down, they can release mercury amalgam into your body. If you still have these silver-colored fillings, talk to your dentist about replacing them with resin fillings or another mercury-free option. Vaccines. Some vaccines contain mercury, so if you’re trying to reduce the amount of heavy metals in your body you should keep this in mind. There are usually alternatives that do not contain the mercury-based preservative (called thimerosal) so make sure you ask for it. Pollution. Pollution can pose many health risks, and bombarding our systems with heavy metals is just one of those risks. While there is little that we can do about pollution in our air, make sure you drink filtered water free of heavy metals, and look into an air purifier for your home and/or office. Any good detox will call for elimination of obvious toxins, such as alcohol, tobacco, and soda. A fast of 1-3 days is likely needed to remove undigested food and other waste from your system (run this by your doctor first). This is not a long-term solution, but merely a “jump-start” for cleansing your body. Depending on which diet you follow, the fast may allow for some consumption of organic fruit, veggies, or liquid other than water. See the post: How to Do a Whole Body Cleanse. Water is the biggest helper when it comes to cleaning out your system. Be sure that you are drinking plenty of purified, metal-free, filtered water every day, even after ending your detox. Add more fresh fruits and vegetables to your diet, and eliminate artificial and processed foods. 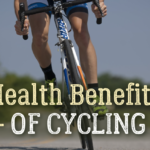 Also eliminate artificial sweeteners and added sugars. Try to eat organic as much as possible. Eating a well-balanced diet will also help your body obtain the vitamins and minerals it needs to stay clean and healthy. Cilantro, garlic, cloves, milk thistle, and turmeric are all excellent herbs to incorporate into a heavy metal detox, as well as your regular diet. These herbs reduce inflammation in the body and provide antioxidants. 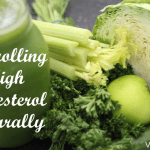 Your natural chelation therapy will be better served if you can extend many of these suggestions to your daily diet. Avoiding pollution and sources of heavy metals, while consuming more natural, organic, and fresh foods will do your body good for much longer than just a few weeks or months.